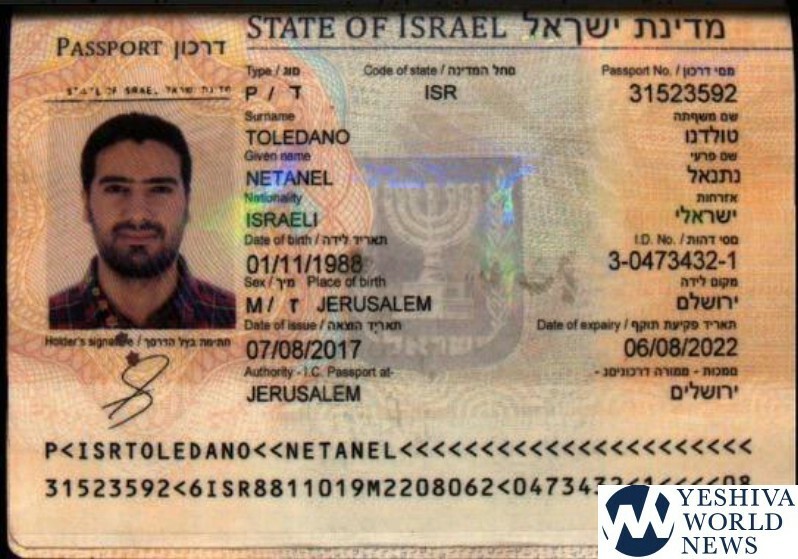 An Iranian man and woman were taken into custody in Argentina over the weekend, after they were busted using forged Israeli passports. They are being treated as terror suspects. 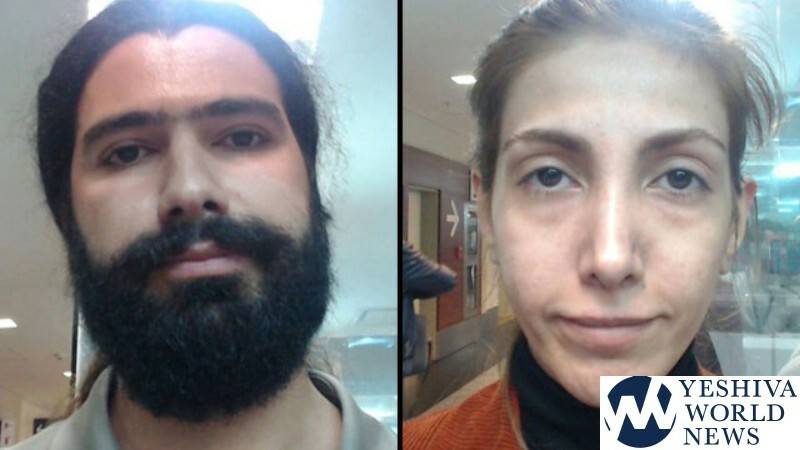 The duo – whose real names are Sajjad Naserani, 27, and Mahsoreh Sabzali, 30 – were arrested last week at their hotel after arriving on a flight from Spain to Buenos Aires. 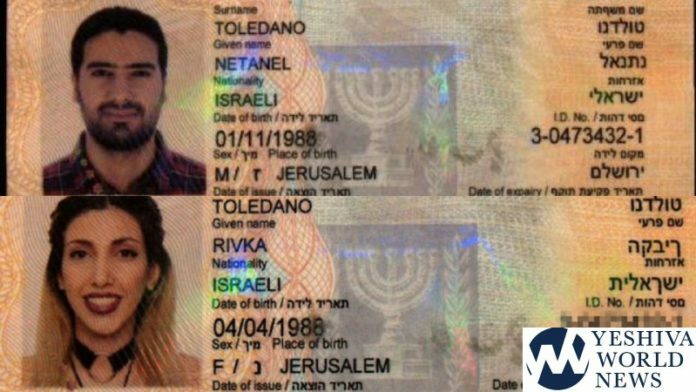 The passports listed their names as Netanel and Rivka Toledano. The passport ID numbers actually belong to a French-Israeli couple named as David and Brigitte Assouline, according to Argentinean media. The official at the border crossing discovered that the passports were possibly forged, but for reasons unknown, they were allowed to enter the country anyway. Officials immediately contacted Interpol on the details of the incident. 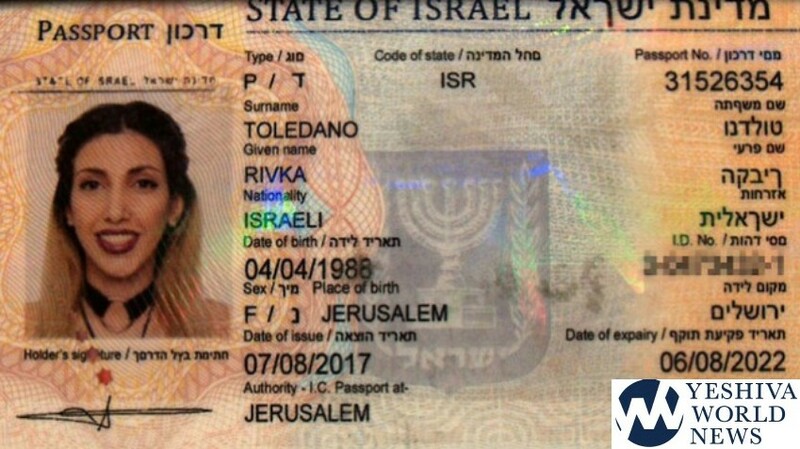 Within a few hours after the information arrived in Israel, the Israelis informed their Argentinian colleagues that the passports were forged. In addition, there was no connection between the fingerprints and photographs of the suspects, and of course “spelling mistakes” that appeared in Hebrew. The Argentinean counterterrorism unit was enlisted to apprehend the two, and when they found them in a hotel in Buenos Aires, they identified themselves as an architect and a photographer. If you want fool-proof fake passports to Argentina, try someone in Germany. They have lots of experience and an impressive track record.